Mr. Taranjit Singh, Managing Director of JIS Group Educational Initiatives, is chasing a dream that his father (Sardar Jodh Singh) cherished — to empower lives through knowledge and education. 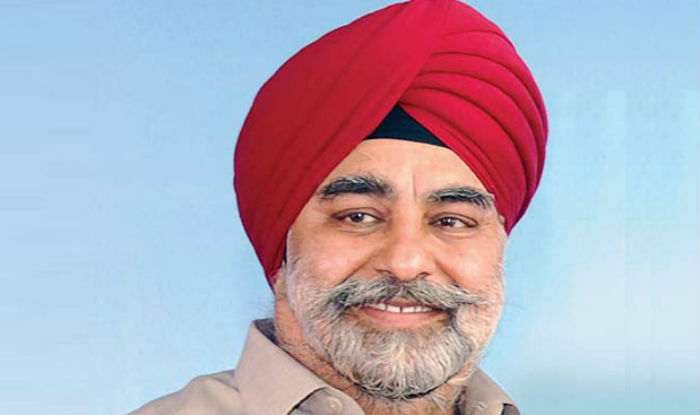 Mr Singh heads the largest education service provider in eastern India, with 25 educational institutes to its credit and an average of 25,000 students enrolled in diverse academic programmes. Mr Singh is widely acknowledged across the region as an educationist and corporate leader. He has created new standards in quality self-financed and practical education and played a pioneering role in laying the foundation of JIS University. Mr Singh's efforts have been recognised over the years by various groups within and outside the country. The Europe Business Assembly, UK, singled out JIS's initiatives as one of the best enterprises in the sector. In 2013, he was conferred with the title 'Education Evangelist' by ETNow and Skilltree India. Under Singh's leadership, the JIS Group has been identified as the 'Most Promising Brand in Asia 2013-2014' by the World Consulting and Research Corporation (WCRC). The WCRC also gave Singh an award for being the 'Game Changer of the Year 2015 – Business'. Singh is a dynamic entrepreneur who is active in multiple business sectors. In addition to which, his social commitment drives him to engage in various welfare activities.